Matthew Jewell’s practice includes criminal prosecution and defence matters, covering in particular serious fraud and regulatory law but also drugs and violence offences. 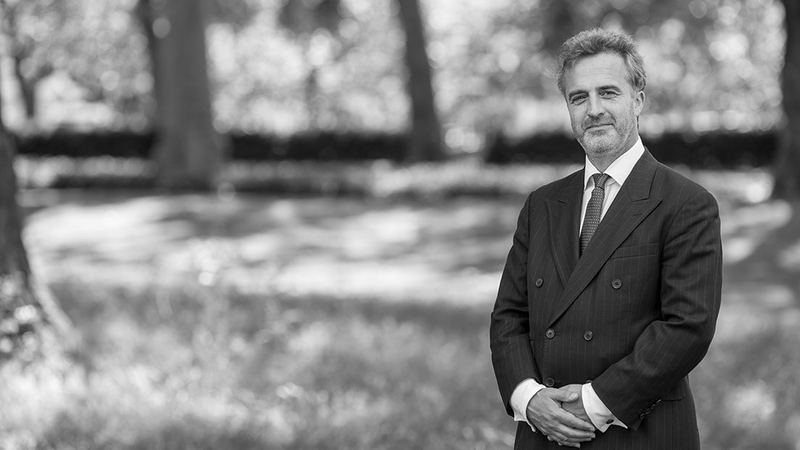 In recognition of his ability and serious caseload, Matthew was appointed Queen's Counsel in February 2018. 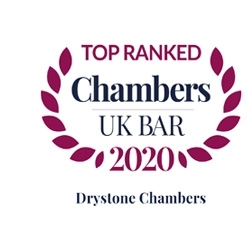 He has a particular interest in cases involving sensitive disclosure issues, and those involving the use of covert surveillance. He is finding himself increasingly instructed at pre-charge stage for early advice, advising upon disclosure, and forming a case plan through negotiation and the best possible use of correspondence. His experience from over twenty years in practice is highly sought for tactical advice in particular – Matthew is known as an adept tactician. Matthew can cut through legal jargon and complicated points of law to communicate with clients in language they can easily understand. 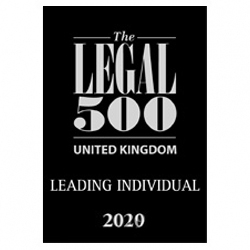 This skill is particularly appreciated by clients with no experience of the criminal justice system, as is his attention to detail and service ethic – something borne out by the legal directories, where professional clients praise his “exceptional service”. Matthew Jewell is also a Pupil Supervisor. R v Griffiths, large fraud involving haulage firm. Substantial, ‘paper-heavy’ case, losses in the hundreds of thousands of pounds. R v Granger, multi-handed fraud on the Royal Mint. R v Cormack, defending SOCA investigation into a commercial manufacture of ecstasy. R v Phillips – defending one of the first prosecutions for the commercial sale of formerly legal highs. Also instructed on the subsequent POCA proceedings. Operation Emperor and Operation Terrace, Bournemouth Crown Court – 2 major drugs prosecutions for CPS Complex Case Unit. Matthew was the Leading junior for these 8 week and 4 week trials respectively. R v Jonathan Beere, Kingston Crown Court – Defence on a Conspiracy to supply Class A (£53 million cocaine) – listed as a 5 week trial. R v Eric Ward, Portsmouth Crown Court – Defence on a Class A drugs importation (26kg cocaine) – listed as a 5 week trial. R v K & Other, 3 week trial at Derby Crown Court. Leading junior counsel for the main defendant on a large scale people trafficking matter. Very serious case of it’s kind – 10 years on conviction. R v Michael Green & Ors 3 Week Trial at Cardiff Crown Court. Conspiracy to supply Class A drugs, part of major nationwide drugs supply prosecution. Such is Matthew’s reputation he is instructed on matters such as this where the Hampshire-based defendants were tried off circuit. This was a huge operation, the gang were said to be responsible for up to 75% of drugs found in the Swansea Valley. See link for more information. R –v- P and others Importation of £4 million + of cannabis resin. Leading junior. Defending. R –v- D and others Conspiracy to rob, alleged high value professional country house robbery of antiques etc. Leading junior. Defending. R –v- K and others Importation of £36 million of cannabis resin , investigated and prosecuted by SOCA. Defending as leading counsel with Quinton Newcomb. Defending. R –v- L Winchester Crown Court. Murder, defending as junior led by QC. Acquitted. R –v- B and others Winchester Crown Court. Murder, defending as junior led by QC. Only defendant acquitted of all matters. R –v- R and others Bournemouth Crown Court. Conspiracy to handle stolen goods, high value plant equipment. Leading junior. Defending. R –v- B and others Conspiracy to defraud UK clearing banksu. Leading junior. Defending. R –v- C and others Winchester Crown Court. Murder, defending as junior led by QC. Successful application to dismiss. R –v- B and others Southwark Crown Court, VHCC case, conspiracy to commit misconduct in a public office. Defending. R –v- T and others Southampton Crown Court, conspiracy to produce cannabis, police indicate potentially one of the largest cannabis factories in England. Leading junior. Defending. R –v- S and others Bournemouth Crown Court, £1 million + conspiracy to supply Class A, B and C drugs, 9 defendants. Leading junior. Prosecuting. R –v- O and others Manchester Crown Court, multi-million pound VAT evasion. Acquitted after 10 week trial following abuse of process argument. Leading junior. Defending. "He is an outstanding advocate who has judges and juries hanging on his every word". "He is an excellent performer and rightly regarded as one of the best juniors on the Western Circuit. He makes everything look effortless and is particularly good in large multi-handed cases. He's fazed by nothing". "I think he's an excellent advocate. If I were in trouble, I'd want him to defend me". “Great tactical acumen and considerable ability”. "A devastating cross-examiner with the makings of a silk". "An outstanding advocate; judges and juries hang on his every word".